Altamont Technical Services was founded in 1999 by Tom Ellam. Since its inception Altamont Technical Services has been serving all of California and Nevada as a manufacturer’s sales representative. 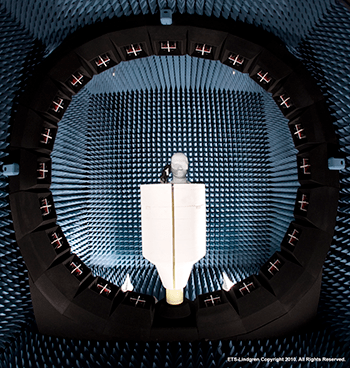 We offer a wide range of Wireless, RF/Microwave and EMC test equipment & solutions. We have a passionate, professional team of with very strong technical backgrounds and industry knowledge, with three sales engineers covering the Northern California/Nevada territory and two more in Southern California/Nevada. Our goal is to provide expert advice to our customers and find the best solutions and products for their testing needs, eventually becoming a trusted resource for our customers. 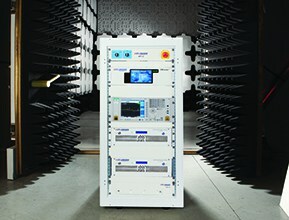 We strive to solve problems by offering unique innovative systems and equipment that fit your needs. Altamont Technical Services is a trusted source for major clients such as Apple, Facebook, Cisco, and Lockheed, Google, Qualcomm and many more. Our team has the knowledge and the experience you need to meet complex, rapidly changing industry requirements and applications.